Click Map to view locations of all Garage Sales. When viewing map, click pin to display address, days open, and items for sale. 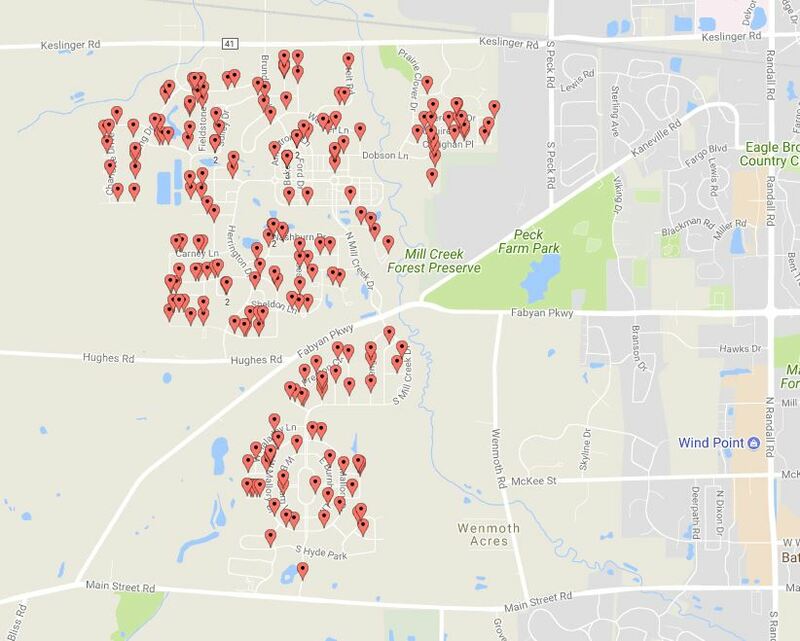 Interactive map of all Garage Sale locations. Click map pin to display address, days open, and items for sale. Complete list of all garage sales, highlighting items for sale. With over 200 Garage Sales represented, our printable maps are divided into 3 PDFs.